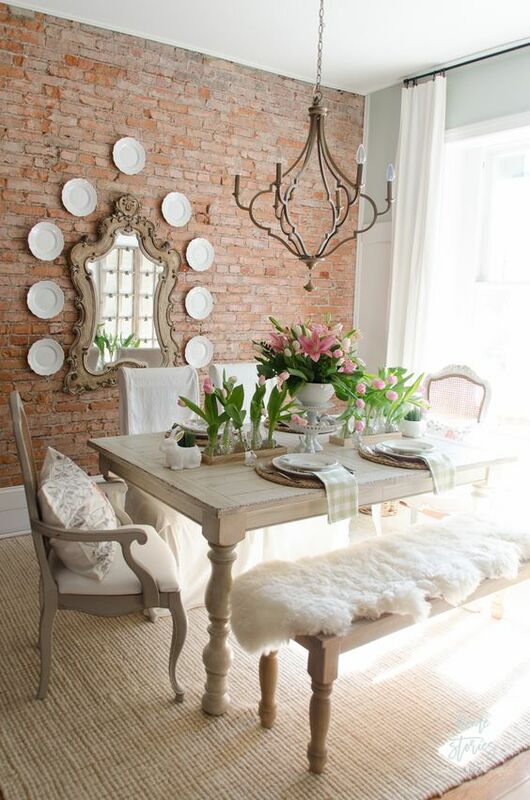 On to the Design Challenge…this year’s theme is going to be Spring Dining! 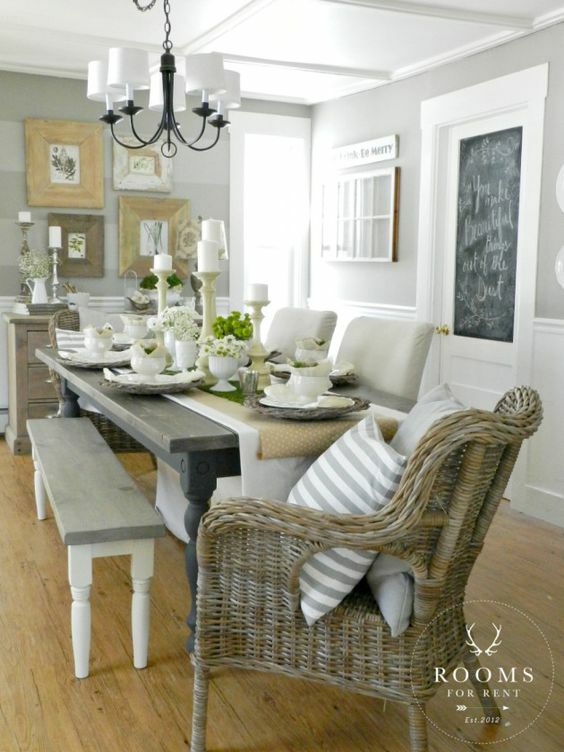 I selected 5 lovely dining rooms that beautifully display the Spring season. 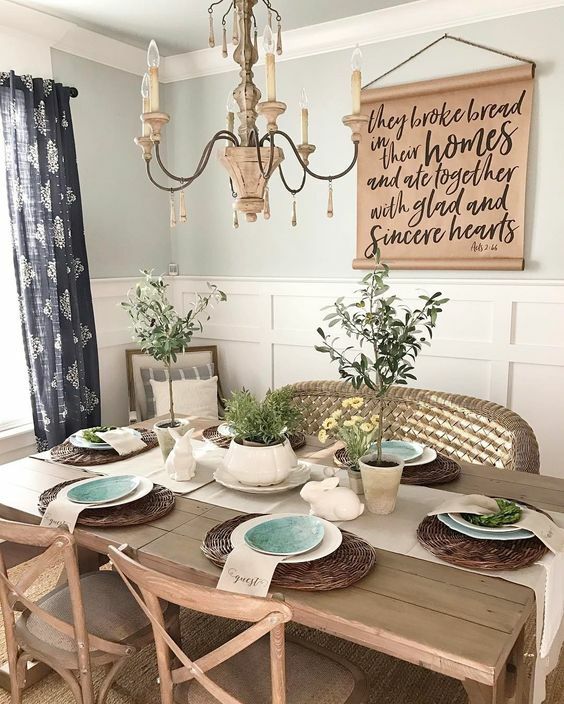 A few of the rooms have some Easter touches with bunnies, etc, but it’s more about adding touches of greenery to bring freshness to a space after a long winter. 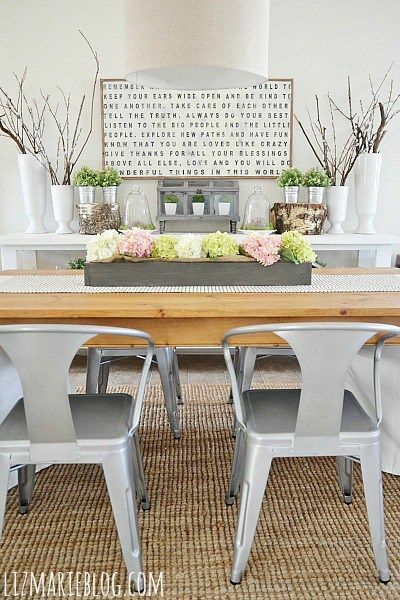 Have you found a dining room you love yet? What inspired you? PRIZES: 4 Winners will be selected. First place will win a $50 Amazon gift card, second and third will each win a $25.00 Amazon gift card. Each winner will also receive some surprise items to be determined. There will also be an additional winner in this challenge that will be selected at Random from the remaining contestants and also win a $25.00 Amazon gift card. RULES: Your room should be in one-sixth (1/6) scale. The room can be an existing room or a new one (foldable/collapsible dioramas are more than acceptable, it doesn’t need to be a wooden room box or permanent installation). You do not need to make anything, but the judging will be based on creative use of items and similarity to the selected inspiration room. One entry per IG account (doll accounts only). Open internationally. Must be a follower on IG and I request that you please follow our blog as well. TIMELINE: The contest begins today March 11, 2018 and will run through April 30, 2018. I give ample time for these challenges because they are not easy and life does happen so if you want to participate I want to make sure you all have time to create. Winners will be announced May 5, 2018. 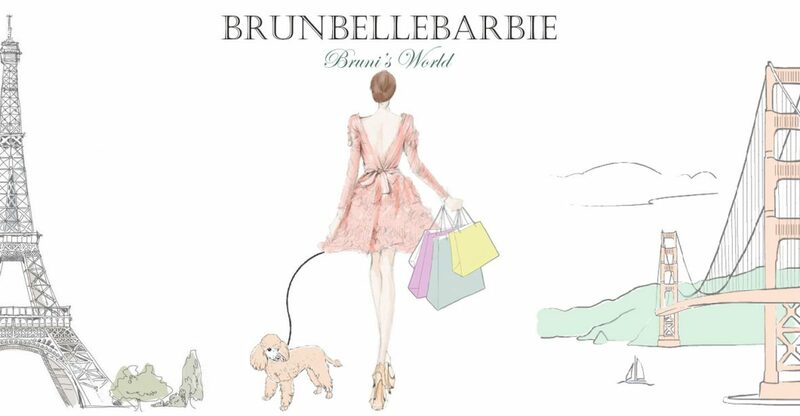 DISCLAIMER: This contest is not affiliated with Instagram, WordPress or any other social media app, solely sponsored by Brunbellebarbie. TO ENTER: Post your room anytime after April 1, 2018 and by April 30, 2018, tag @brunbellebarbie and #brunisspringchallenge and label it an “Entry” for the Option Number you selected. I start today! It was hard to choose one but it has to be done! Ahahaha! Thanks for this chance! It’s a lot of fun crafting!